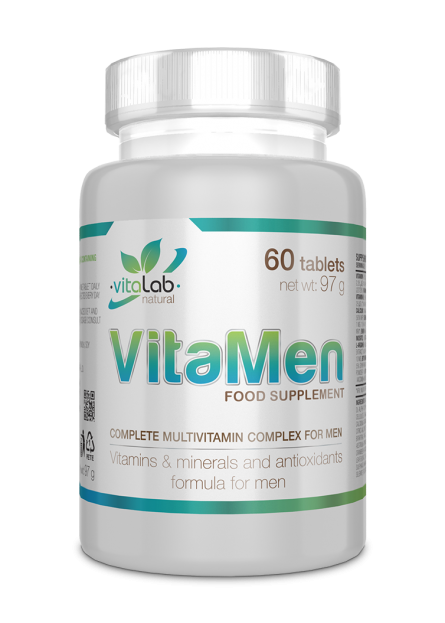 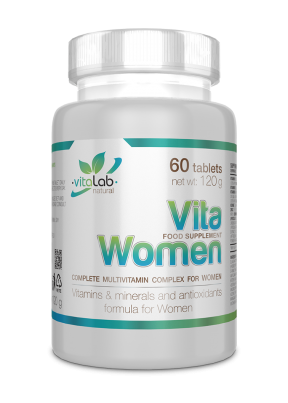 VitaMen is a complete multivitamin complex for men. It provides 38 active ingredients to support the nutrient needs of active men. 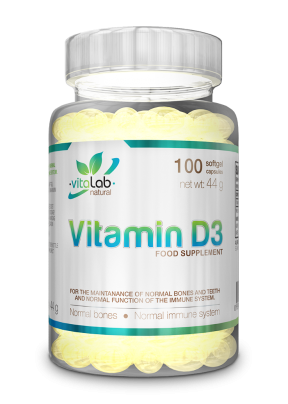 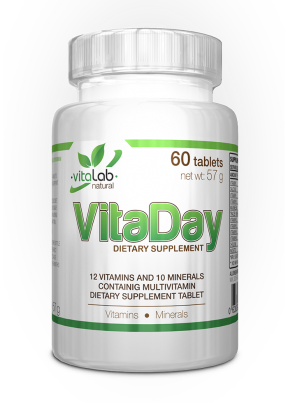 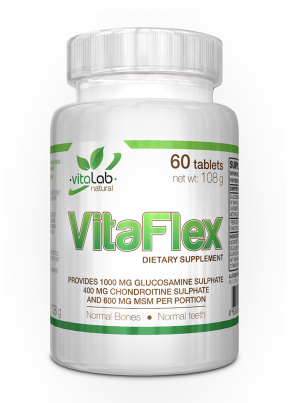 Taken as a single tablet gives you vitamins and essential minerals.